Raih never imagined she would receive an invitation to a prestigious magic school. She also never thought they would send her into a labyrinth full of spirits to find her calling as soon as she arrived. It made sense with the life she lived. Death and misfortune took her parents and her life from her. Magic took them away, but it also saved her. When she received her invitation, she celebrated. Her whole life changed over night. Now, she is trapped underground surrounded by monsters and mysteries, and she can't leave until she solves the labyrinth. 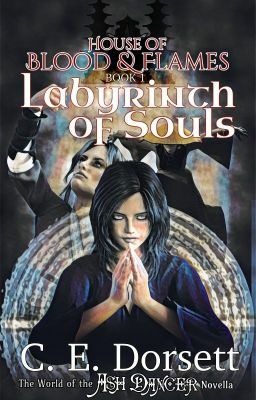 After a monster attacks, she has to find a way to survive long enough to find her place in the world and escape the labyrinth.